Mamas Fish House is considered to be Maui’s Best Restaurant. Consistently since 1973! My brother was raised on Maui since he was 10 years old. After graduation Titan went to the mainland to seek his fortune and has done quite well for himself. When he comes home to visit, usually twice a year; he has to go to Mama’s Fish House. He still swears to this day that it is literally the best restaurant on the island and everybody should go. His biggest tip, besides making reservations well in advance, is to show up a little early and wait for a good table (that doesn’t work so well with large parties FYI, at any restaurant). While the ambiance is fabulous all throughout the restaurant and grounds, you will want to be seated ( for 2 hours on average) in one of the first two rows by the ocean. While Mama”s Fish House has a similar menu every day, they print it daily so they can let you know the fresh Fish catch and who the fisherman was. On a tropical Hawaiian island filled with wonderful gourmet restaurants, Mama”s Fish House has that old-school charm of old Hawaii, even though they have expanded over the years they have done it quite tastefully and kept to their Hawaiian roots. Are you celebrating something special? Let them know when you make your reservation! Call for Airport transportation to Andaz Hotel Wailea 808-250-4848. 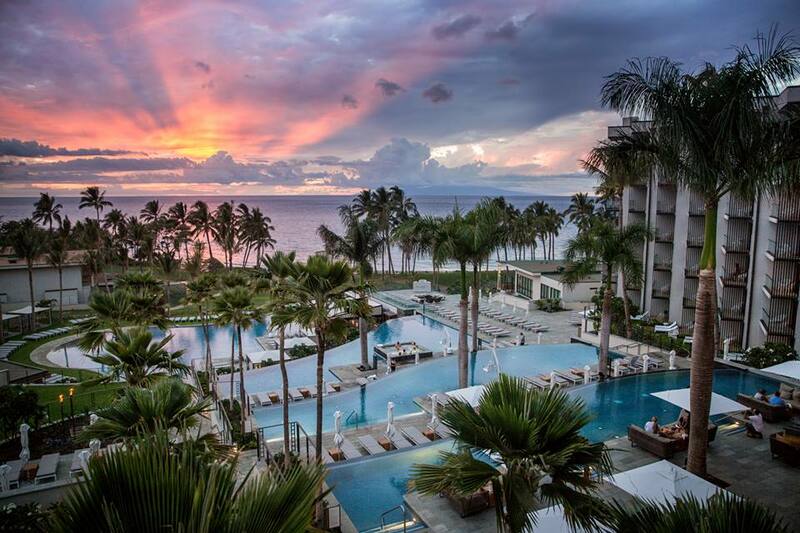 Located on beautiful Mokapu Beach, adjacent to world famous Ulua Beach, is the Hyatt Regency’s latest ultra modern luxury hotel: Andaz Hotel Wailea. Some of you may remember that Hyatt built and opened the ‘ultra large‘ Grand Wailea Hotel. At the time the Grand Hyatt was being built, it was rumored to be the most expensive hotel in the world to build. The Grand Wailea is currently a Hilton, in their ‘Waldorf Astoria Collection’. Getting my attention back to this latest Hyatt hotel, comments are mixed. I believe Hyatt’s newest Wailea Hotel is fit more for a younger, more lithe, modern, east meets west crowd. The couches and beds are pretty low to the ground. Over all I found it very stark at the entrance, however I did not go down by the ocean and pools, and i see from FaceBook, the photos look nice. I am sure many will love it. The Hyatt’s newest Hotel on Maui, the Andaz is ultra modern. Upon check in, you check yourselves in on Laptops from roaming front desk associates. The 2012 Wailea Wine & Food Festival showcased Wailea Resort chefs and their award winning cuisine, featuring Maui’s rich bounty of ranch, ocean and farm fresh products, along with exceptional wines, and educational culinary and wine encounters led by world renowned Master Sommeliers. * I don’t see any additional information on a 2013 festival, much less a 2014. I went to the above web site. 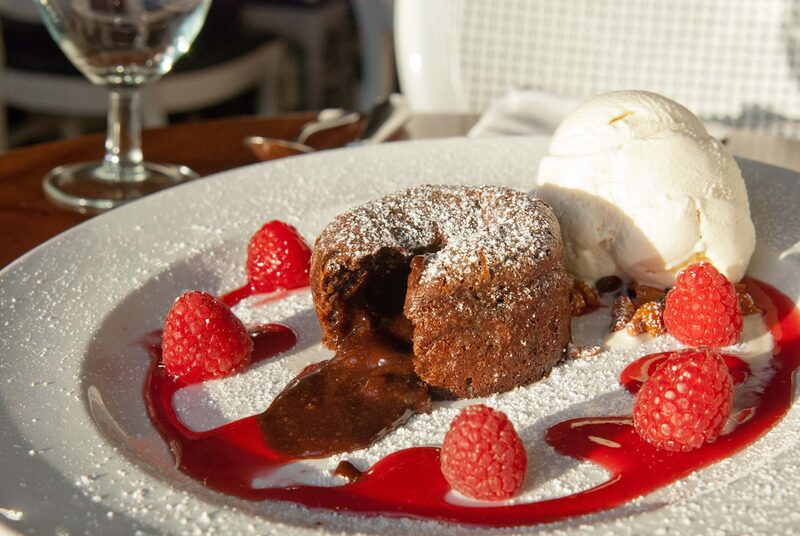 all i can say is yummm…. Wailea has a lot of wonderful restaurants, most with beautiful ocean views. Each of the luxury hotels will usually have at least 3 nice restaurants. In today’s modern age, a lot of the Hotel restaurants have been ‘farmed’ out to many of Hawaii’s top chefs! This is a wonderful thing for those seeking to dine out at a luxury hotel. 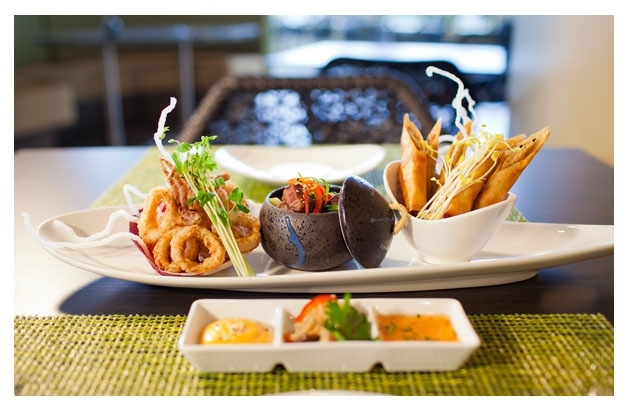 The cuisine is better, and the staff appreciate cooking and serving world class cuisine. Those of us that live on Maui, or that visit often, are treated to many culinary events, both in Wailea, Kaanapali and Kapalua. 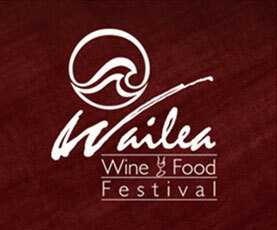 In fact we are seeing many other types of food and farm to table events here on Maui. From Wailea, the taxi rate is $60-66 depending on which Wailea Hotel you will be going to/from. $58 from Days Inn on the Wailea/Kihei border. $43 from the Maui Coast Hotel in South Kihei. $30 from Sugar Beach on the N. edge of Kihei. Call 808-298-1877 for a quote today. waileataxi.com and kiheitaxi.com are Taxi Tina web sites since 2007.